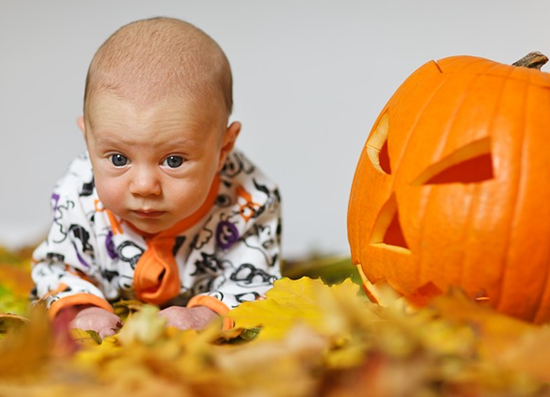 Dressing up your baby can be the most exciting time of your life. Planning for your baby’s clothes is an activity that can well take you overboard, as you would naturally want the best for your bundle of joy. However, going overboard while buying clothes for your baby is definitely not a good thing as you may find that these clothes that you had spent so much on are of no use for your baby in a matter of a few months. 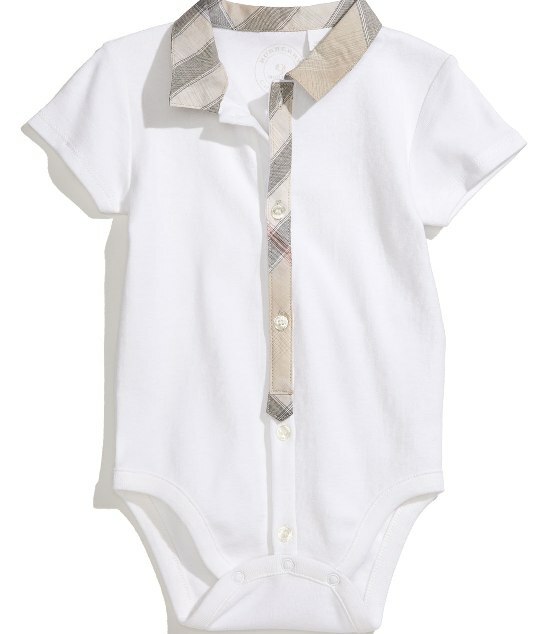 Here are a few points to help you economize on baby clothes. While shopping for clothes for your baby, make sure that you do not buy too fitted clothes. 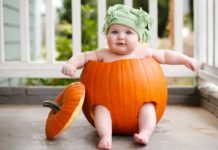 Firstly, fitting clothes are not too comfortable for your baby, and secondly, the fast growing baby will grow out of these clothes before you have had a chance of dressing her up in it even a couple of times. These clothes are rejected from factories for a small or unnoticeable flaw in the weave or design of the cloth. These do not actually make a difference except that the price of such rejected stuff is slashed down to less than half. Make use of this discounted price and save by economizing on the baby clothes. Buy your baby clothes from the sale. 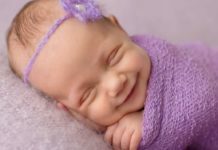 It could be that the sale is a clearance sale and the products you find on the racks are not of the latest fashion, but does that really matter as long as your baby is comfortable in the clothes she is wearing and she will look her best. 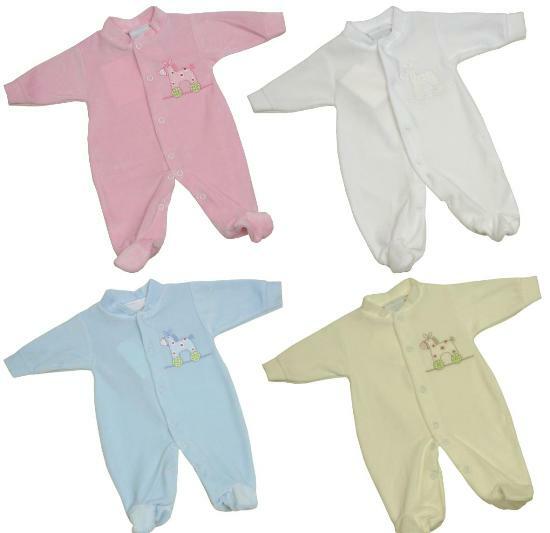 Accepting old clothes of your friends’ or relatives’ children is a good idea for economizing on the baby clothes. There should not be any ego or shame in accepting such gifts, if it is a genuine heartfelt one. 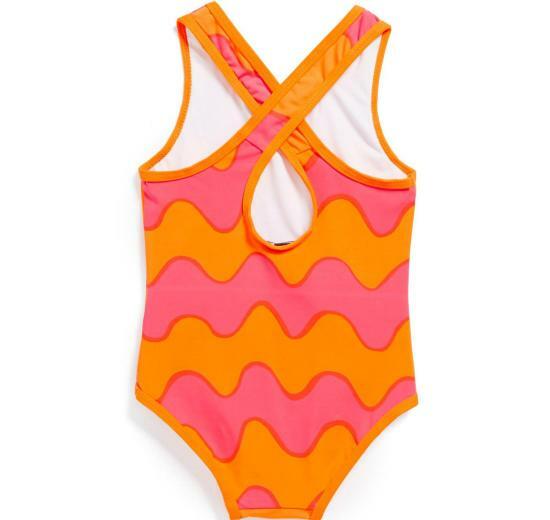 Moreover, considering the fact that children grow up really fast, it could be that most clothes may not have been used at all by your friend for their baby. A common problem on handling baby clothes is that they get piled up year after year irrespective of how carefully you had chosen; these tips will help you to save some bucks on baby clothes yet get a satisfying wardrobe for your kid. Give Your Child Cozy And Warm Touch With Good Baby Sweaters!